Is your nonprofit in need of a custom solution to reach to the next level? Through the support of INIE Consultants, we can extend to our members access to a variety of experts who will provide consulting services pro bono or for a reduced rate. Please complete the "Consultant's Corner" form to receive our listing of qualified organizations to assist your organization. INIE also offers direct support to nonprofit agencies in a number of areas. 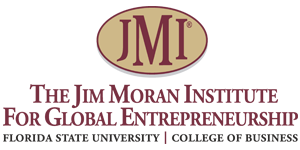 If our calendar of programs and events do not meet your schedule needs, then we can bring our programs to your organization. In addition to offering the programs listed on our existing calendar, we offer the below services for a nominal fee. 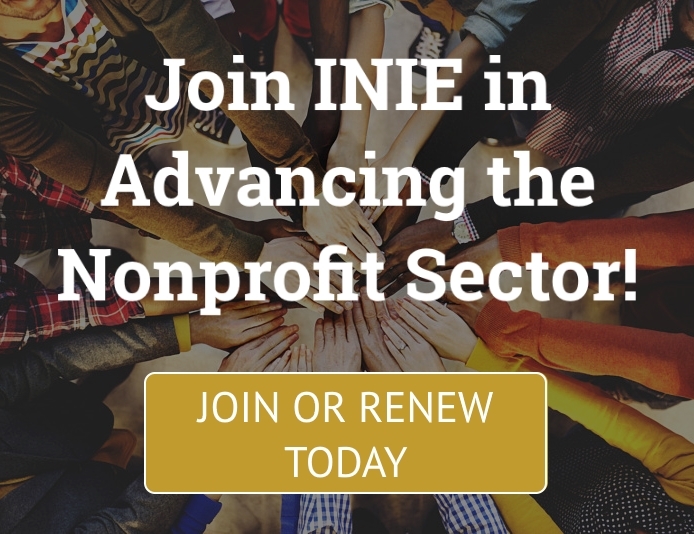 To learn more about how you can put INIE's network of experienced nonprofit professionals to work for your agency, please contact INIE at [email protected] or (850) 201-9766.